"We are tied to the ocean. And when we go back to the sea-whether it is to sail or to watch it- we are going back from whence we came." Professional sailor in the Volvo Ocean Race, 10 stops, 40,000 miles. 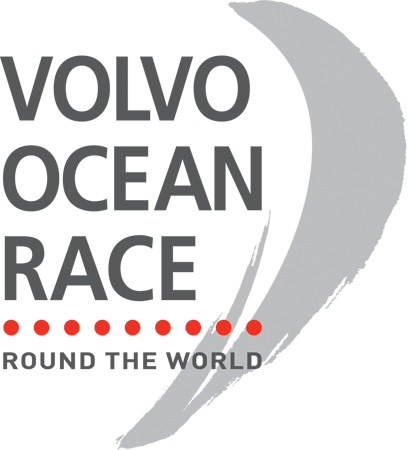 The Volvo Ocean Race is often described as the longest and toughest professional sporting event in the world; the ultimate test of a team and a human adventure. Sara Hastreiter competed in the Volvo Ocean Race as a member of Team SCA. 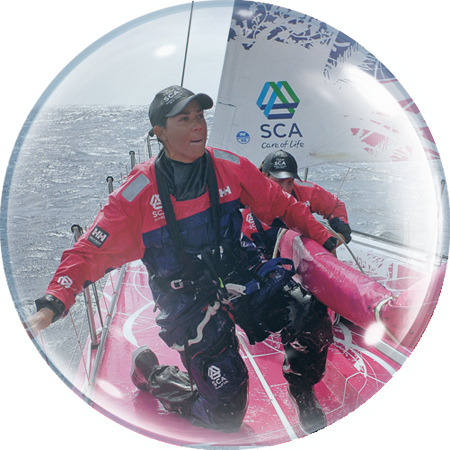 Team SCA were the first all female team to compete in The Volvo Ocean Race in 12 years, and we were the only all female team in the 2014-15 competition. This race requires physical and mental strength. There were over 450 applications to join Team SCA in which only 13 were chosen to compete. The trials and challenges of making the team were documented in the reality series, “No Ordinary Women”. The all female crew competed on an equal level to their male competitors, racing the same boats, over the same oceans 24/7, for weeks at a time over the 40,000 mile race course. 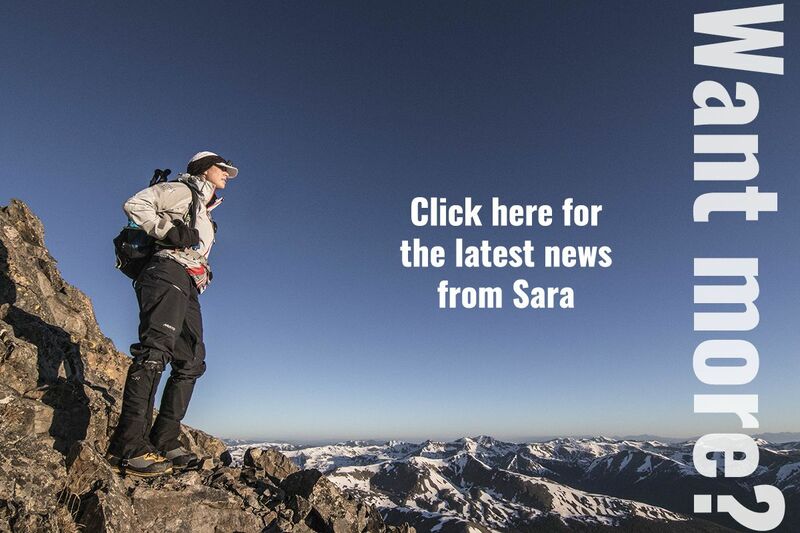 Sara has sailed over 120,000 nautical miles including 5 Atlantic Ocean crossings, a true rounding of Cape Horn and completing the sailing of the 7 Seas. 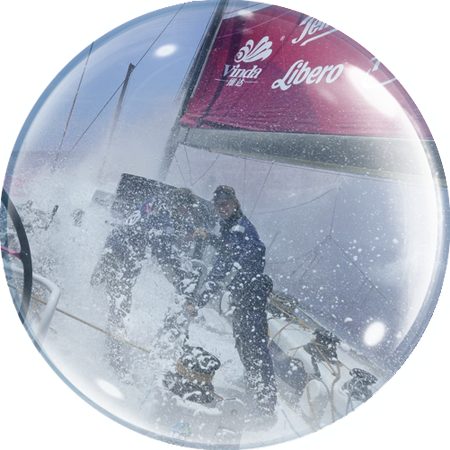 Team SCA sailed into the history books winning Leg 8, from Lisbon to Lorient by becoming the first all-female team in 25 years to win a leg of the Volvo Ocean Race. "We broke sails, the boat and some bruised crew, but we made it. Here is all the coolest footage, including unseen clips from the toughest leg so far, Leg 5, Done"